Dr Kyra Mesich is author of The Strength of Sensitivity and creator of Empathic Empowerment Therapy. Her passion is helping sensitive souls create lives of clarity, peace of mind, and lighthearted joy. After receiving her doctoral degree in clinical psychology in 1995, Dr Kyra studied extensively in the field of holistic health including flower essence therapy, meditation, hypnotherapy, and indigenous healing traditions. Check out Dr Kyra’s podcast and The Strength of Sensitivity blog at www.DrKyra.com. 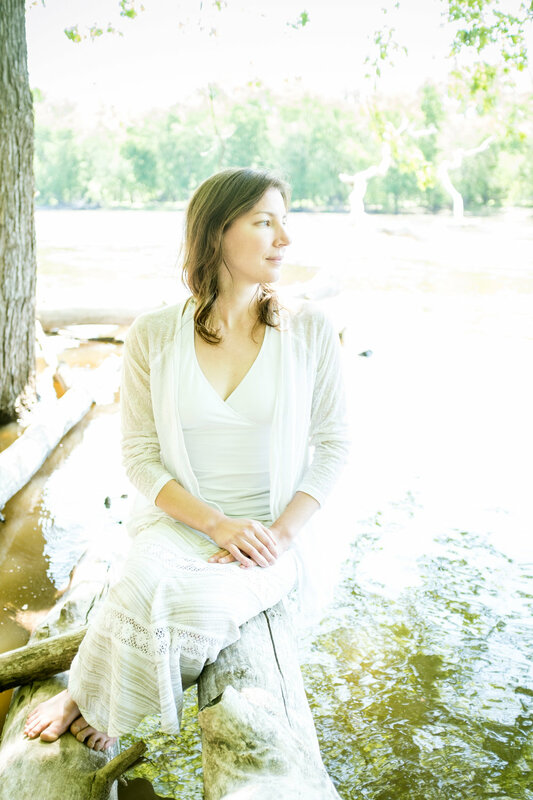 Susanna taught in the Vedic tradition as a full-time meditation teacher for about 15 years. She also has deep roots in the Taoist tradition as a long-time Qi Gong practitioner, including Taoist sexual Qi Gong. During her formal education at Harvard University, she studied Jungian psychology and comparative cultures. Following a three-year full-time meditation retreat in a cloistered community of women, Susanna returned to “the world,” married at age 40, gave birth to a beautiful daughter, and is now a very happy new grandmother. Her most recent 20-year career as a designer and consultant in the ancient system of Vedic architecture gives her a unique appreciation of the human body as a literal living temple, not just as a scriptural metaphor! Susanna has been on the front lines of cultural change throughout her seven decades of life. She is passionate about guiding women into a clear experience of their female body as the Holy Ground it IS, giving them a powerful place to stand in their own authority as they contribute uniquely to the change needed in our culture NOW! Susanna has been teaching and refining her women’s self-healing and empowerment workshops for about seven years. Portia Richardson is a holistic healer and teacher– with special interest in spiritual activism, embodiment practices and healing trauma, personalized medicine and constitutional wellness, women’s health & empowerment, collective consciousness and global transformation. She teaches graduate courses at the University of Minnesota's Center for Spirituality and Healing, holds regular group events and virtual programs through Tall Reeds Healing Arts. She is also a queer woman, artist, mother, partner, among many other things. You can read more about her education and experience here – and follow her self-exploratory musings via her Instagram page @scinn.laece. Portia believes all aspects of your multidimensional being must be considered for transformational healing to occur (body, mind, heart, spirit, relationships, community, environment, culture). Her intention is to hold the space for you to re-connected to who you are and truly open yourself up to all the possibilities that want to flow through you. Megan McGuire was raised by oak trees and river floodplains in the Driftless Area of Minnesota. She cultivates a permaculture-inspired urban farm in St. Paul, wildcrafts magical herbs from suburban spaces, and works as a biologist from 9-5. With her moon sisters, Megan honors sacred springs, celebrates the cycles of the moon and sun, and roots into the divine feminine of this land and her ancestors. Megan believes that stories are medicine, the earth is alive, magic is afoot, and our ancestors long to reweave the webs of wyrd. In recognition of the importance of social justice and the legacy of colonialism and conquest, Megan is seeking to reclaim ancient European traditions that can heal patterns of extraction and separation. 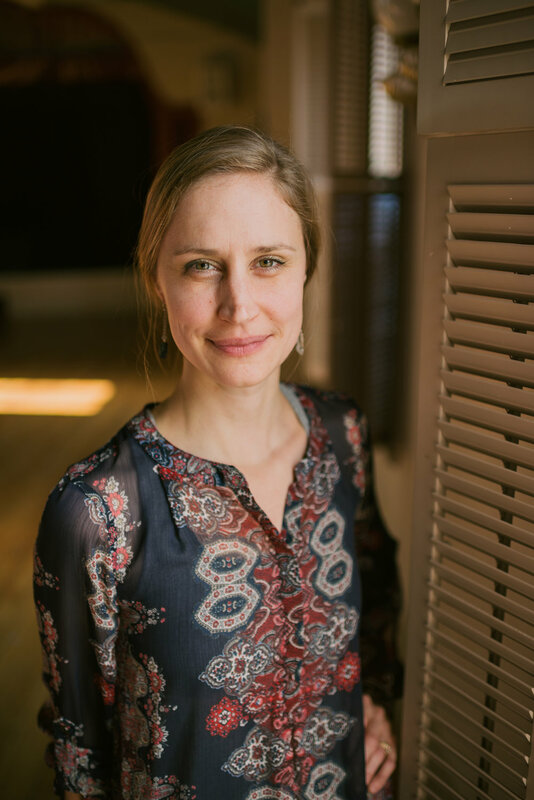 Megan has studied goddess traditions, ritual practice, runes, and personal gnosis in the Wild Soul School taught by Lara Veleda Vesta and the Goddess Rising Moon Sisters Temple taught by Achintya Deva. 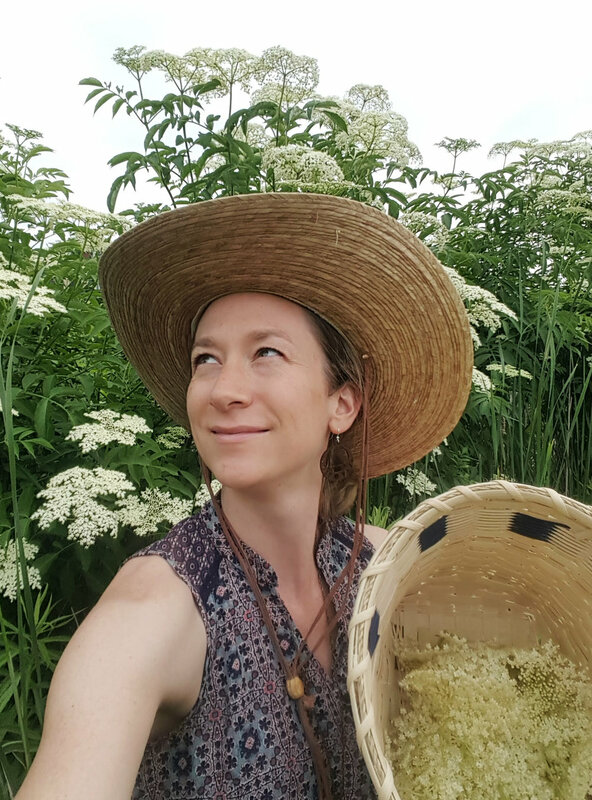 Lisa Pugh is an explorer, outdoor educator, speaker, budding herbalist, and Reiki practitioner. As a wilderness instructor with over 700 days of backcountry experience leading canoeing, kayaking, dog sledding and cross-country ski expeditions, Lisa has made a life on water – frozen or not - her passion, playground, home, and office. 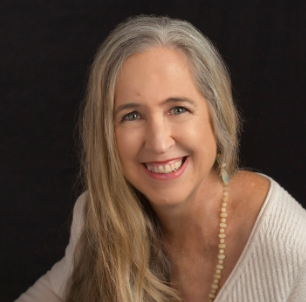 In recent years, Lisa has uncovered and refined her healer abilities through challenge, connection with nature, and reflection. She has supported hundreds of people on their journeys of self-discovery, self-mastery, and purpose through facilitated wilderness experiences and what she refers to as “natural empowerment”. study of healing herbs and plants as an herbal apprentice. Loyola (Loey) Colebeck is a professionally accredited Flower Essence Therapist and minister. Her work is focused on personal constitution and trauma healing. She is the translator of Pablo Noriega's book, Bach Flower Essences and Chinese Medicine, and is an approved PDA provider for NCCAOM. Loey has lectured at conferences and schools in Spain and the U.S., and teaches an in-depth Flower Essence Therapy training course. Loey has done mastery-level coursework in Flower Essence Therapy at a number of schools in Barcelona. She has studied Constellations of the Intention (IoPT) with Jamie Kirdain, and has extensive university training in dance, is certified in Reiki, and has a B.A. in Spanish and art from the University of Wisconsin in 1996. Loey provided feminine embodiment workshops to women for nine years in Spain, offering integrative healing sessions to women working through issues related to sensuality, sexuality, trauma and abuse. She provided indoor and outdoor movement/therapy sessions on the forested grounds of her Spanish mountain home, and collaborated with various groups around Spain providing healing to hundreds of women. It was a period of deep enrichment, research, growth and wisdom is the foundation for the holistic Jade Egg practices she now shares with women, and for which she is eternally grateful. Alison von, of Nutria Yoga, has been a teacher for over 15 years. She holds certifications in Reiki, Integrative Yoga Therapy, and Mindful Yin Yoga. In 2014, she received all nine Munay-Ki rites, which clear the luminous energy field of psychic sediment left by past traumas to raise the level of ones' vibration. Upon returning from her Yoga and Indigenous Medicine retreat in 2015, her Ecuadorian Shaman instructed her to practice and facilitate elemental moon ceremonies first for herself and then the collective. Now is the time for healing the wounds of patriarchy and bring the feminine back into our body, mind and spirit as well as the planet. Alison von is pleased to be a conduit for this healing ceremony and seeks to give participants the knowledge and resources in order to continue this work in their own lives.